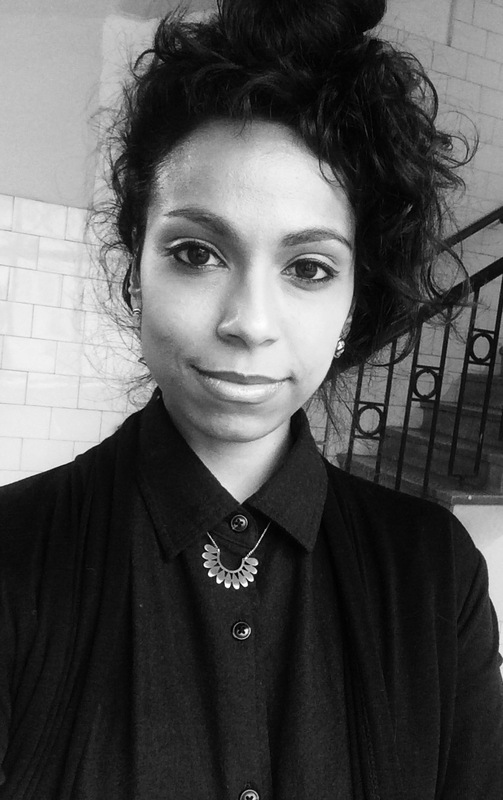 Nithya Iyer is a Melbourne-based writer and performer of Indian-descent. Her work explores experimental performance arts practices with a focus on connecting self-inquiry to the experience of the Other. Nithya was trained for 12 years at the Chandrabhanu Bharatalaya Academy in the art-form of Bharatanatyam. Her writing appears in Peril magazine and she performs regularly around Melbourne and Sydney. Currently Nithya is studying Therapeutic Arts Practice at the Melbourne Institute of Experiential and Creative Art Therapy.